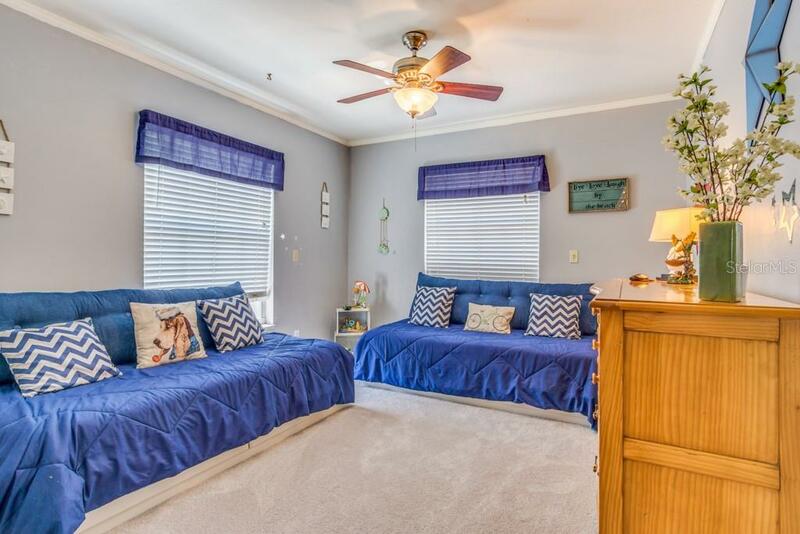 Ask a question about 6112 Gnarled Oak Dr, or schedule a tour. 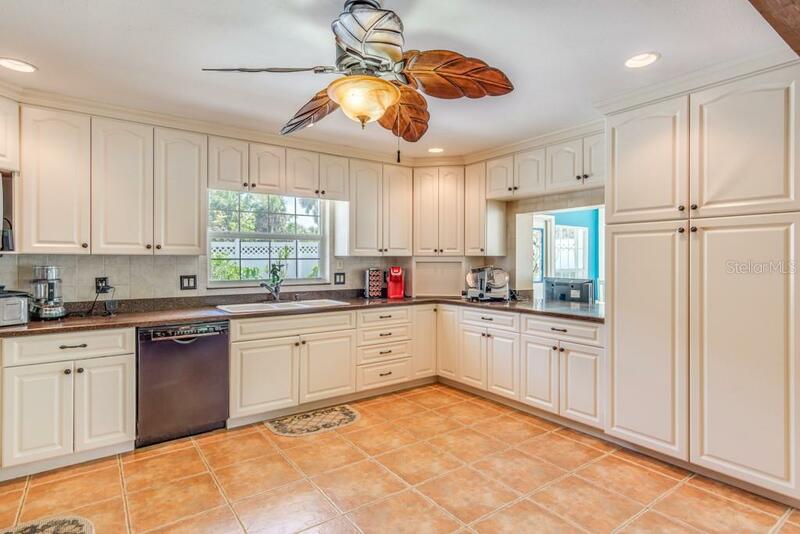 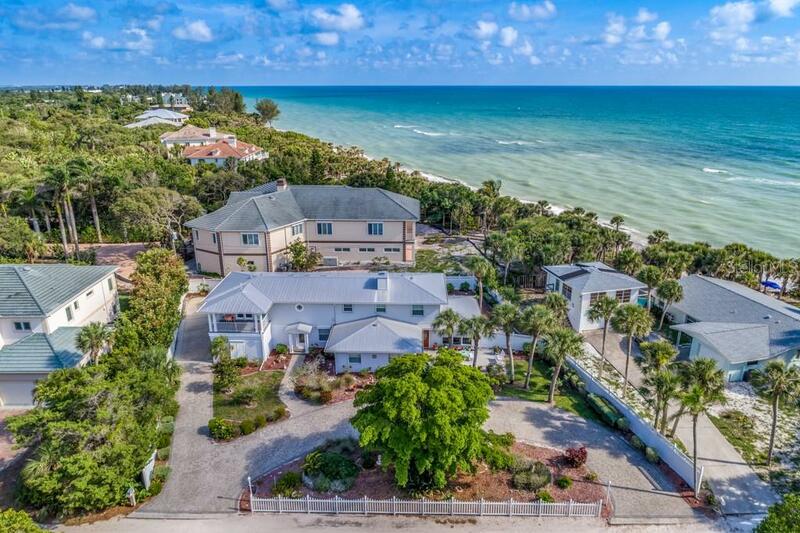 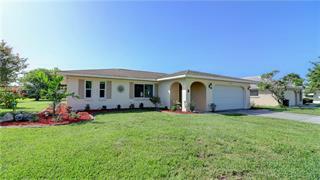 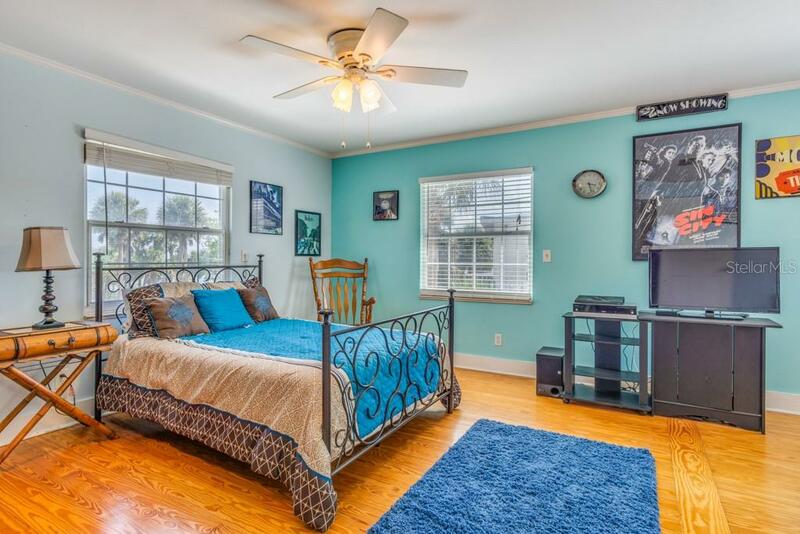 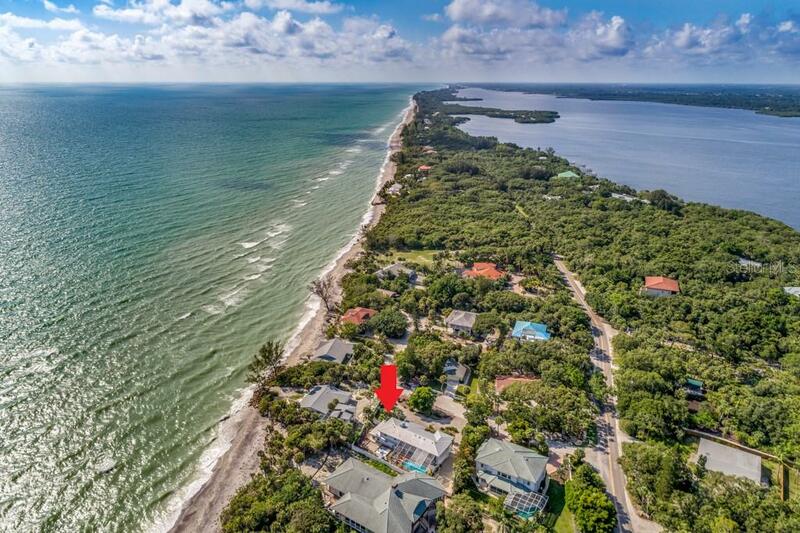 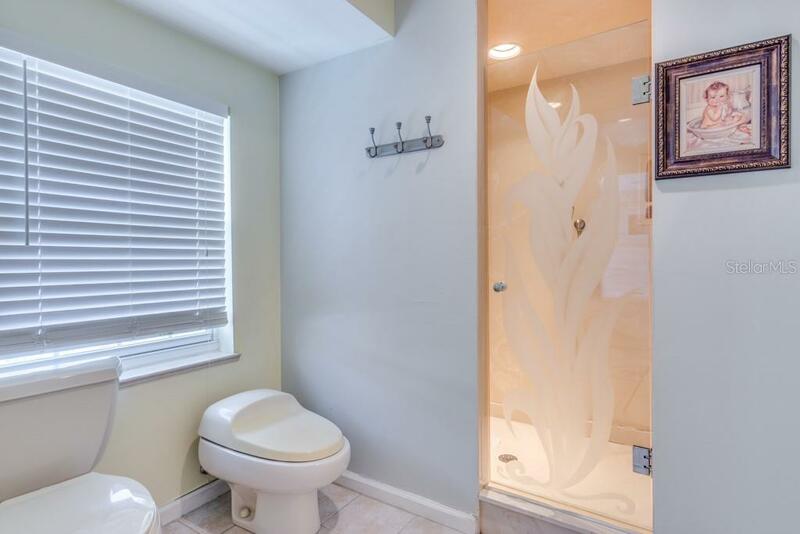 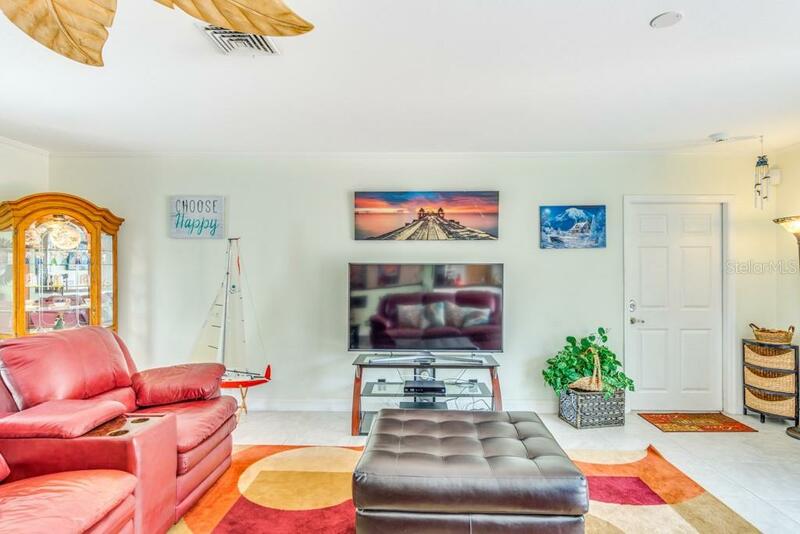 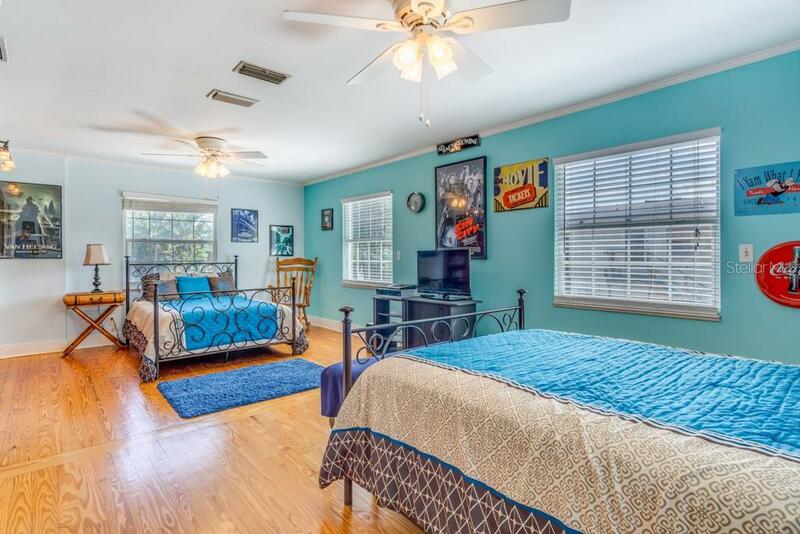 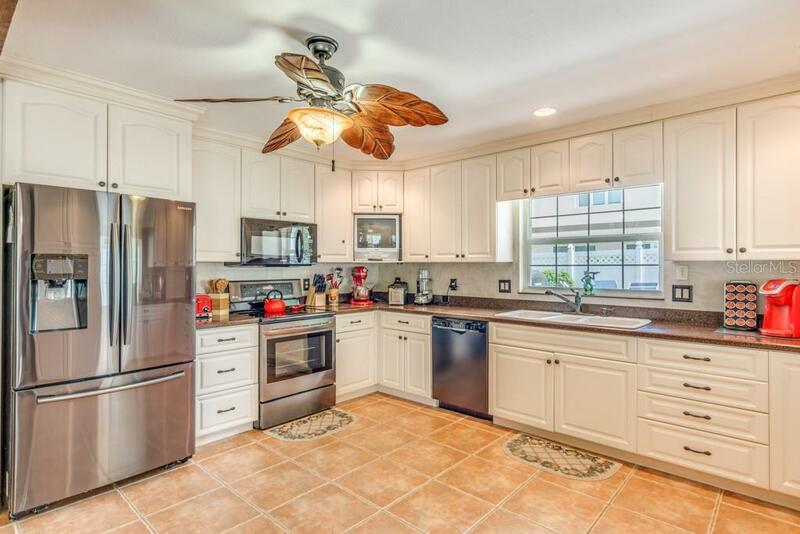 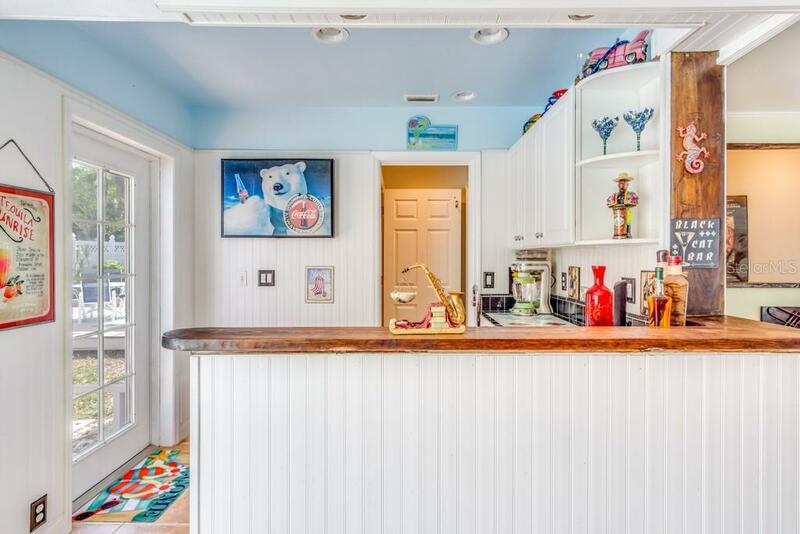 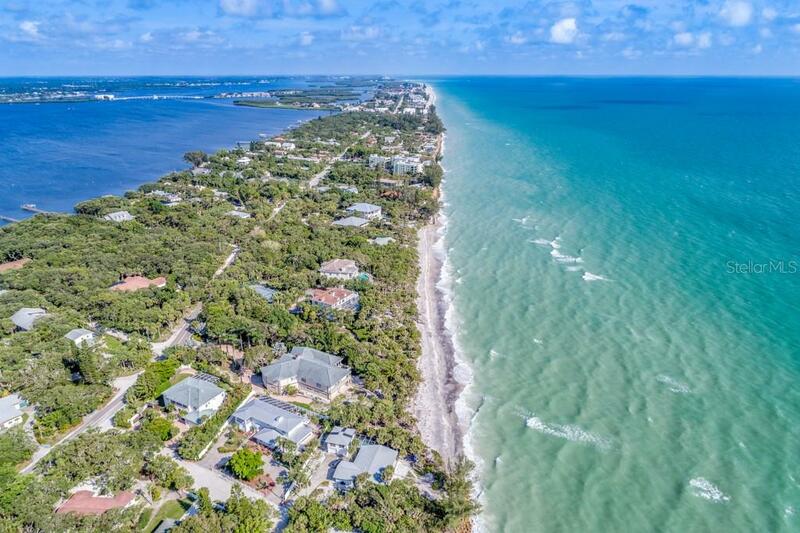 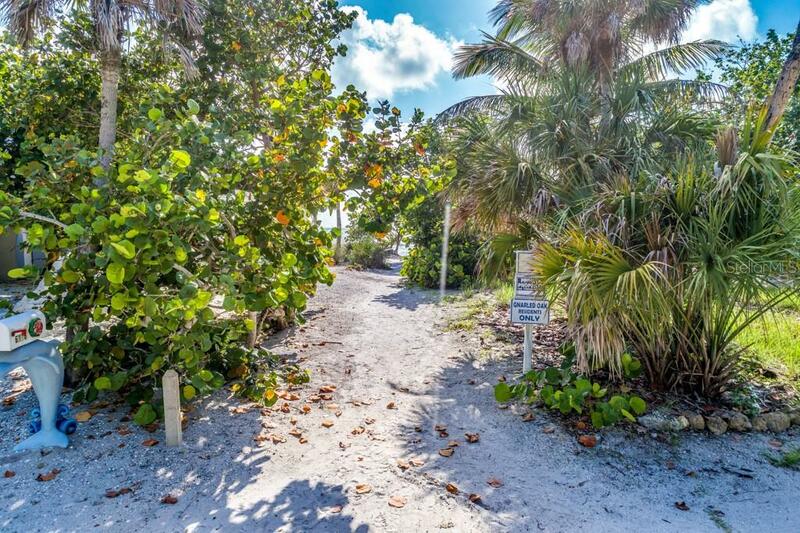 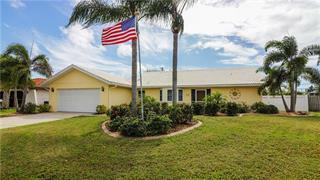 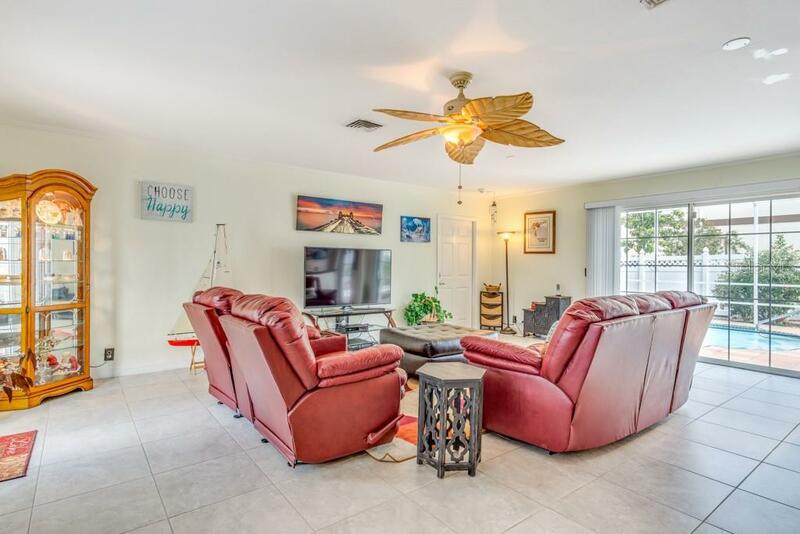 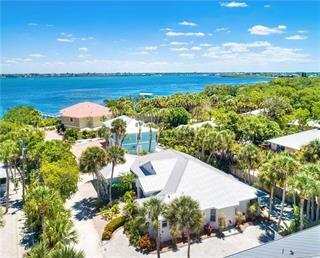 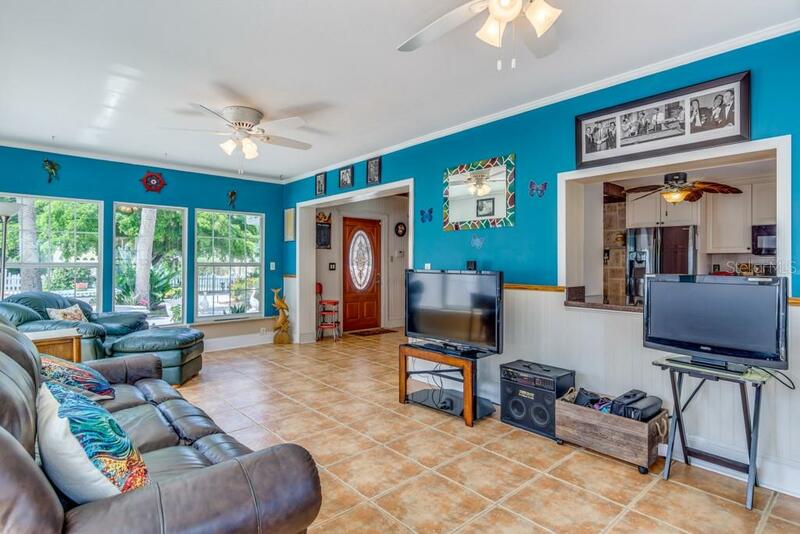 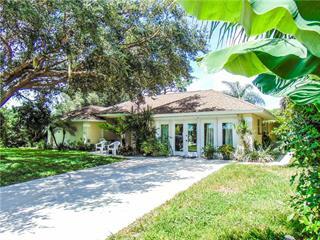 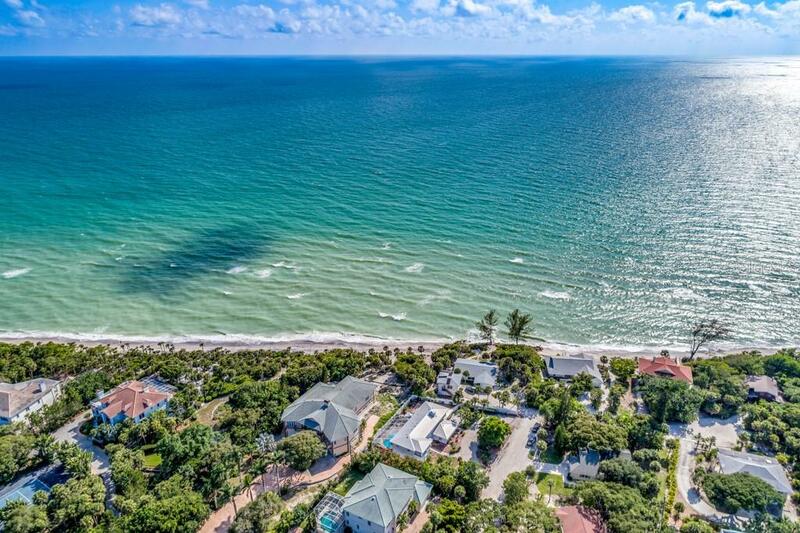 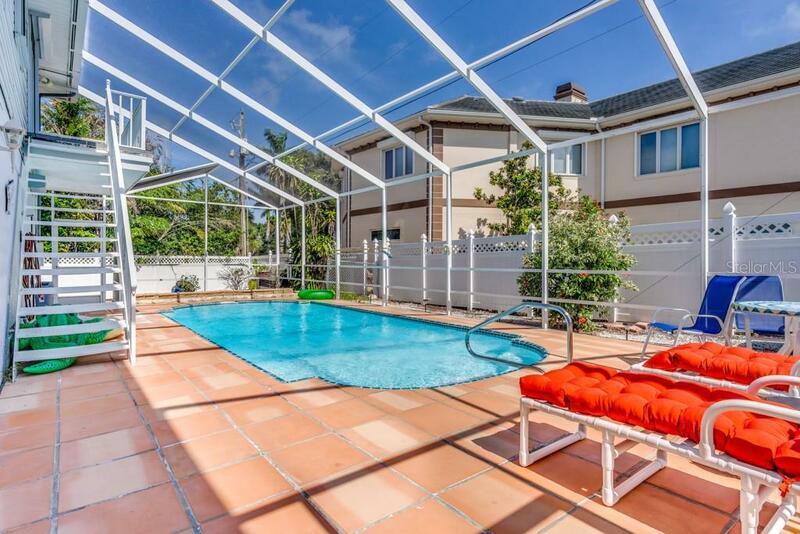 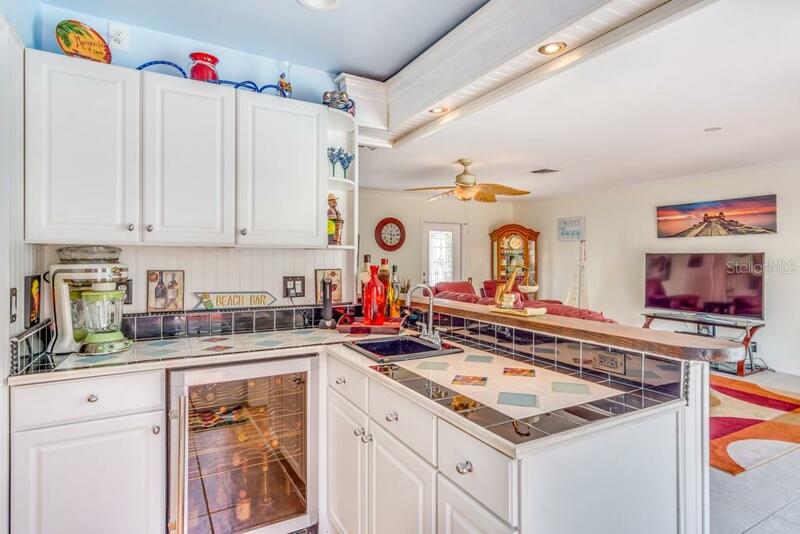 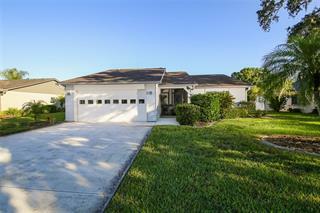 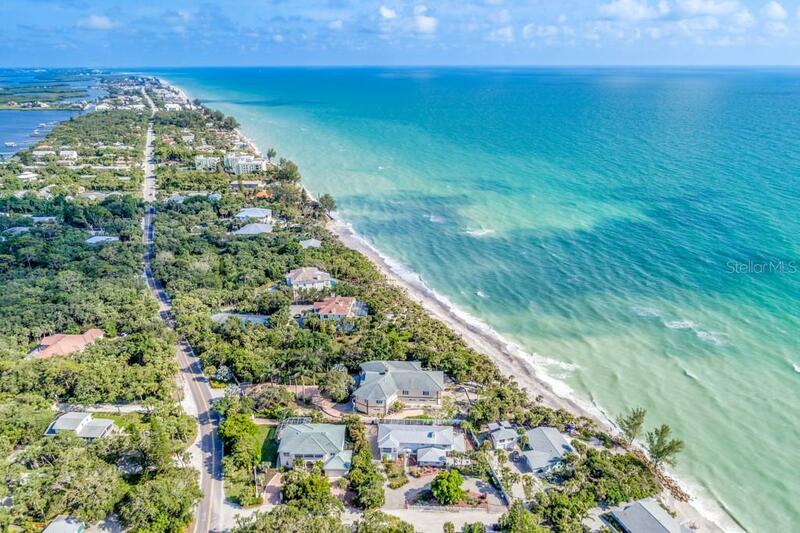 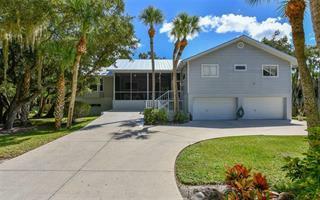 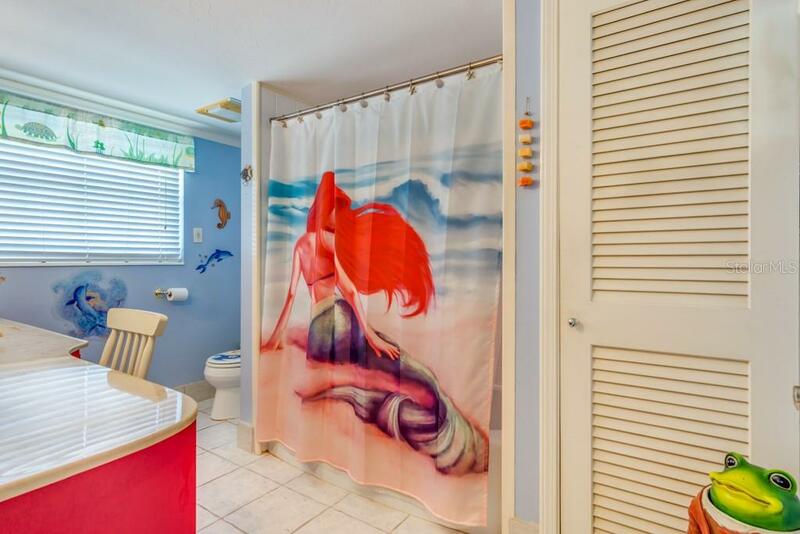 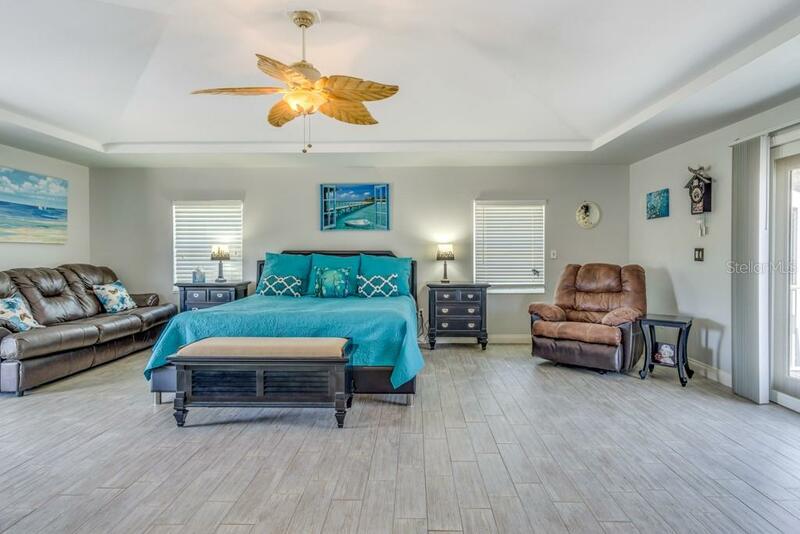 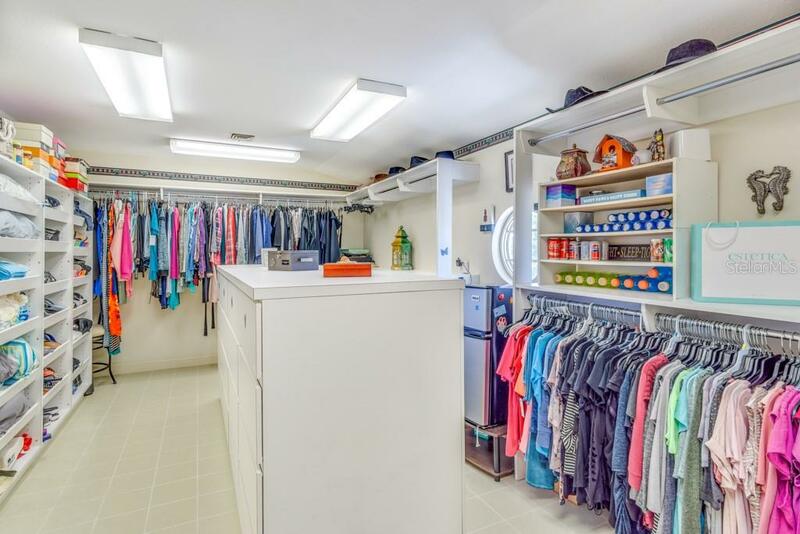 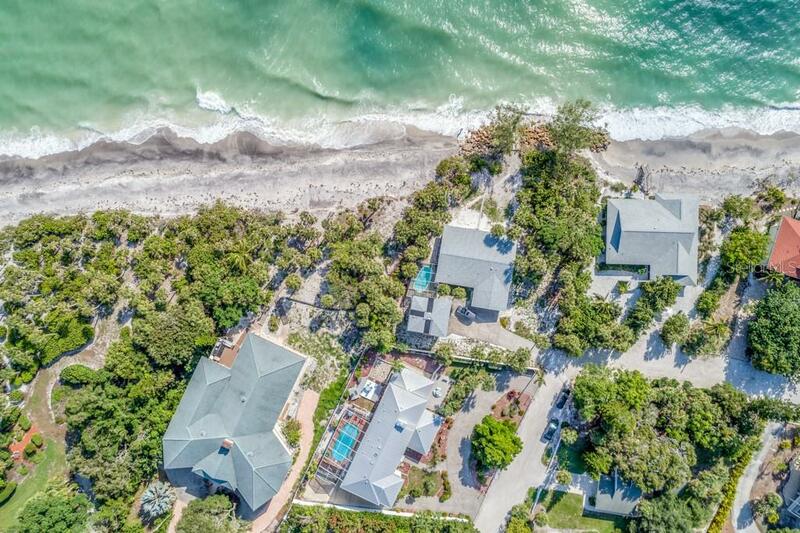 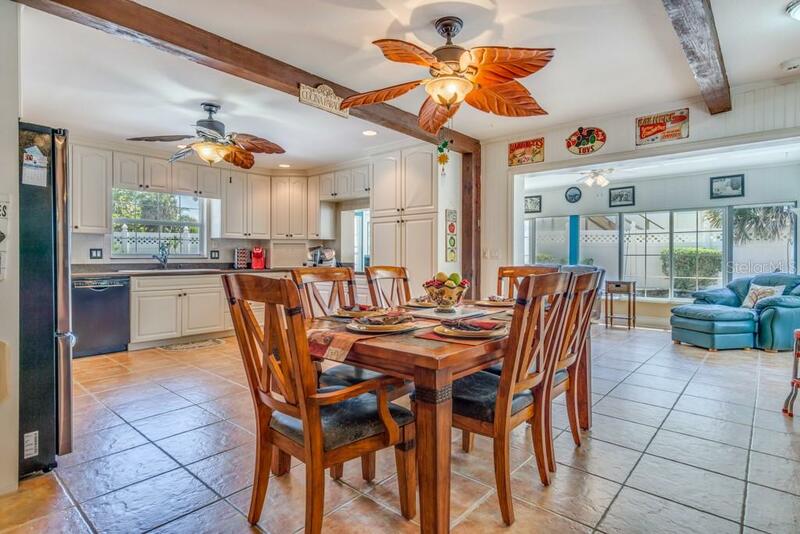 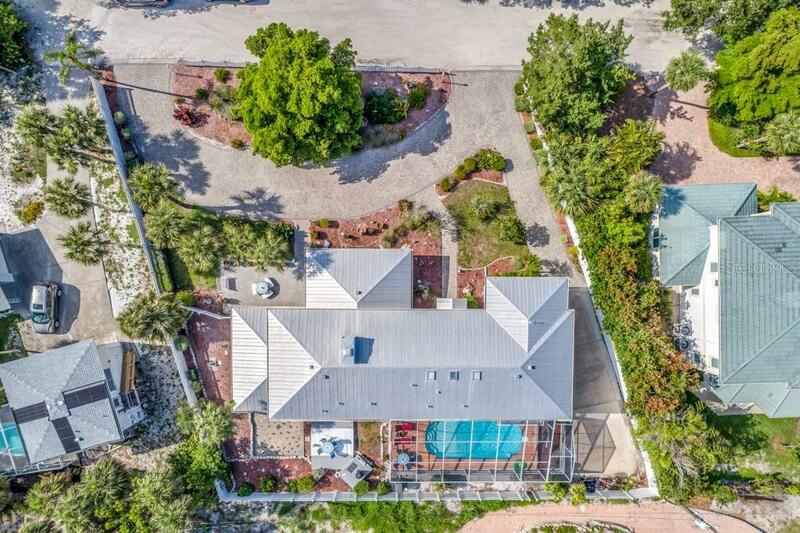 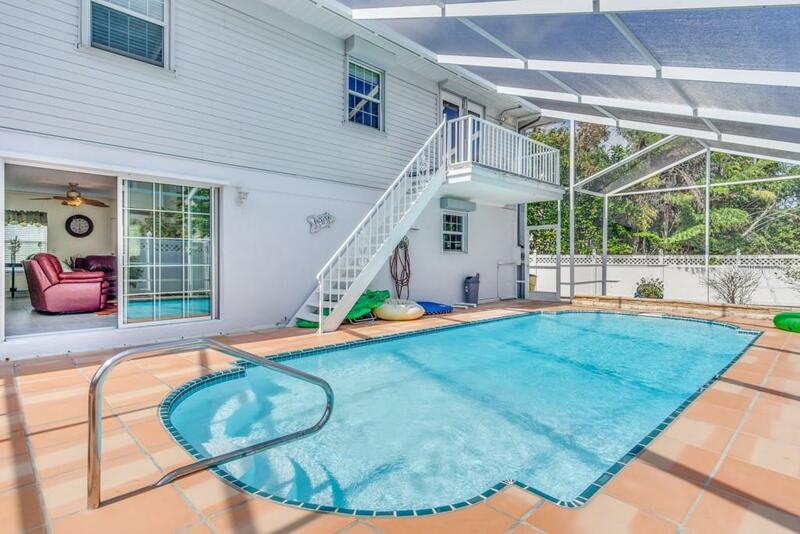 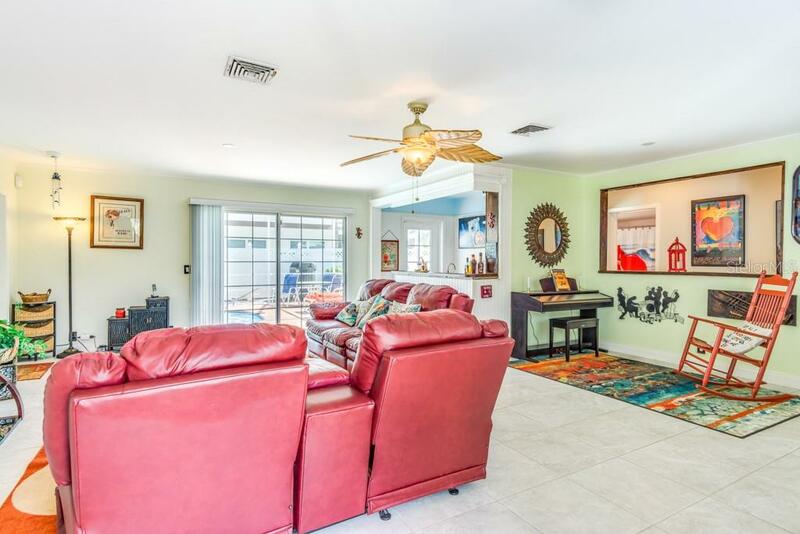 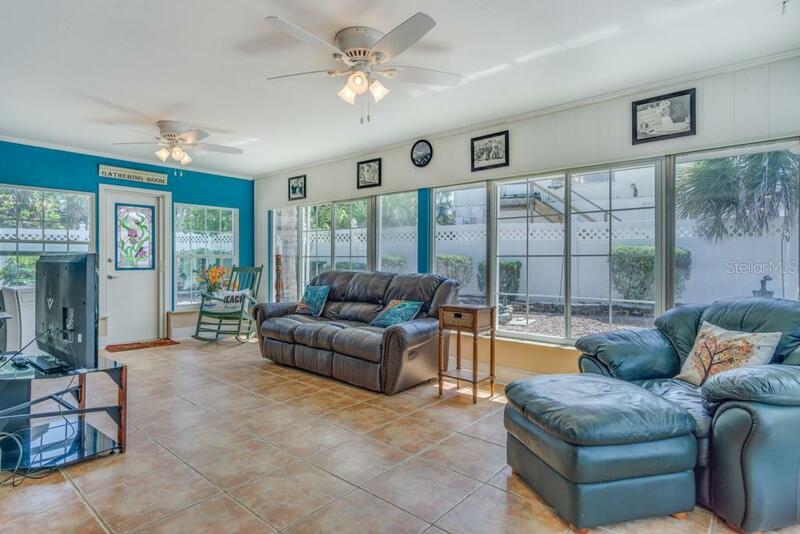 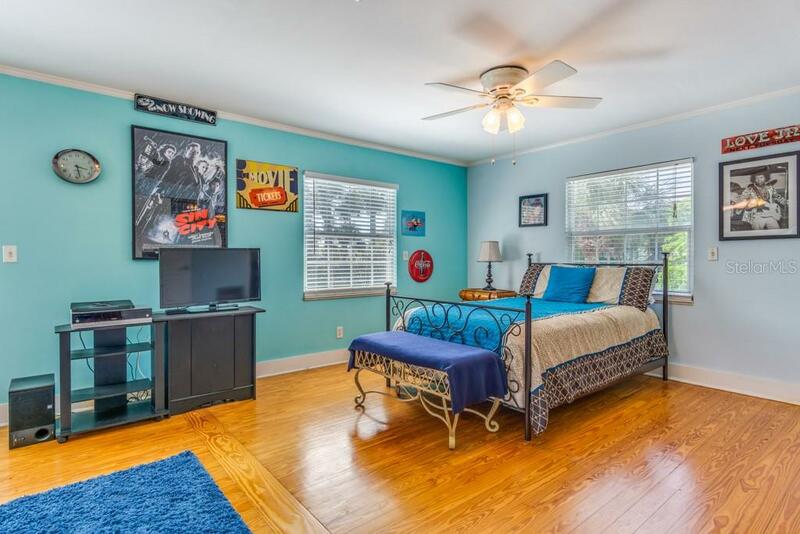 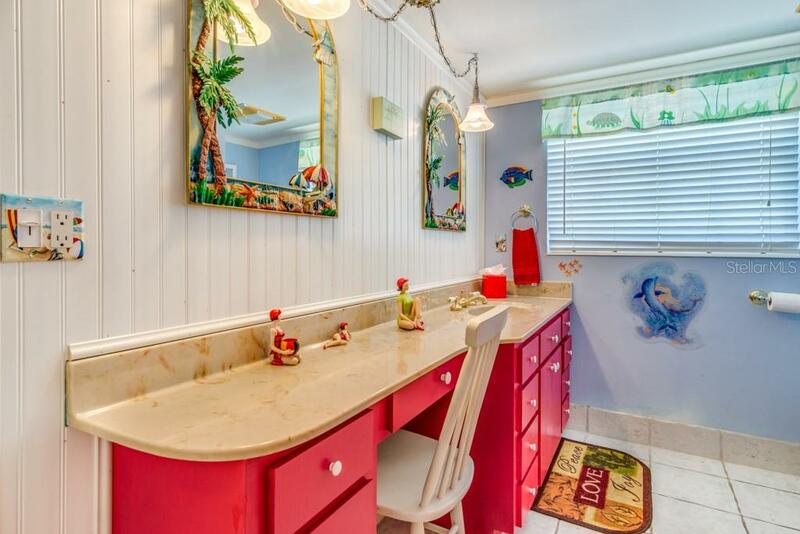 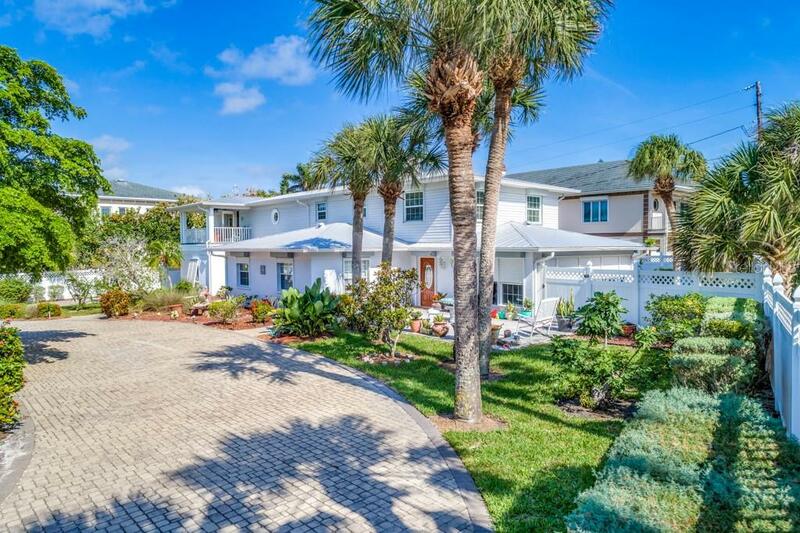 PLEASE ENJOY THE 3D INTERACTIVE TOUR ASSOCIATED WITH THIS ENORMOUS DEEDED BEACH ACCESS POOL HOME: Located on highly desirable Manasota Key, this unique residence is positioned on a private street only steps away from sandy Englewood be... more.ach. 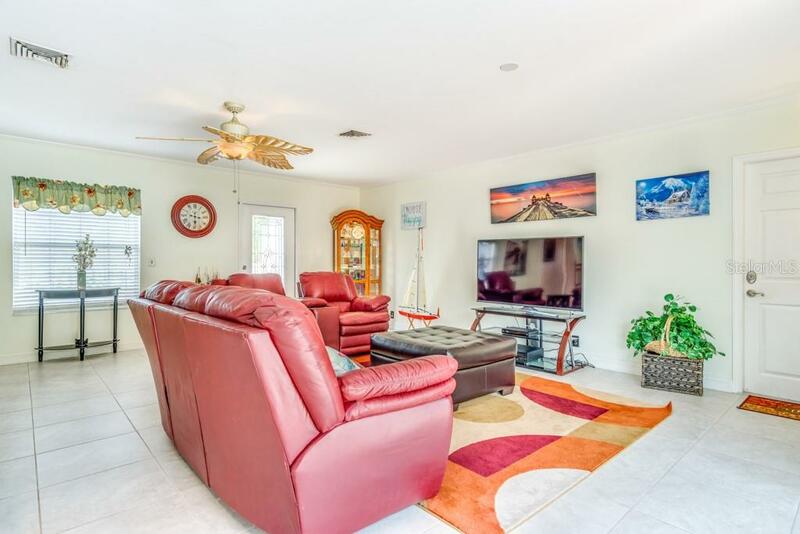 Perfect for entertaining or family vacations, the massively spacious floor plan offers a formal living room, open dining area, separate family room, three generous size guest bedrooms, giant master bedroom suite w/ large walk-in closet and laundry area. 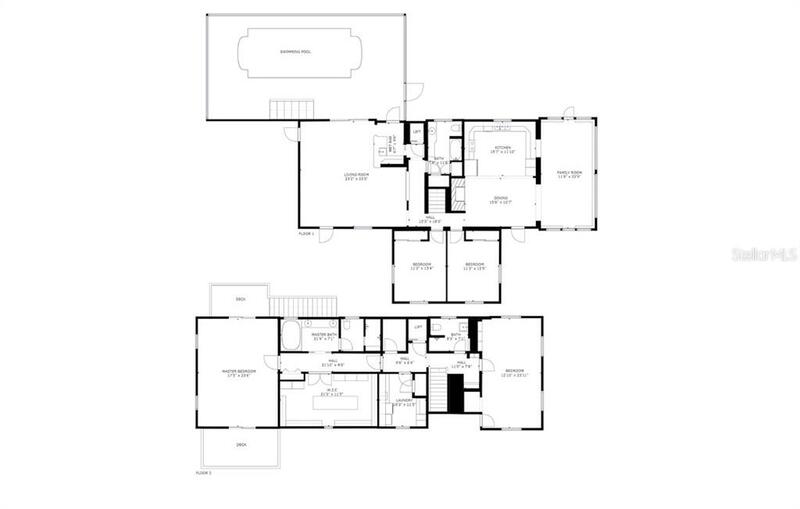 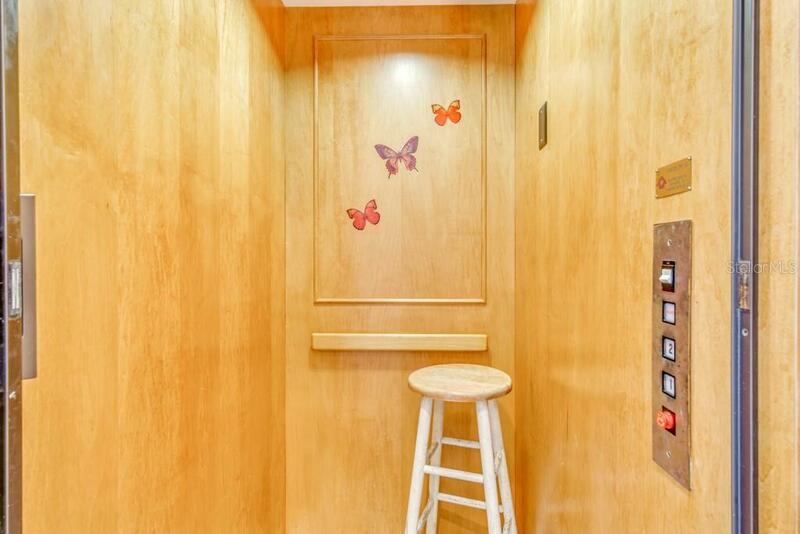 Interior features include a private elevator, 4-ZONED A/C system, dual hot water heaters, remodeled kitchen, tiled Tessoro backsplash, all wood cabinets, wood burning fireplace, travertine tile floors, wood flooring, family room wet bar, wood beams, stainless steel appliances, tray ceiling, Jacuzzi garden tub, his/her sinks, bidet and walk-in master closet with built-in island dresser. 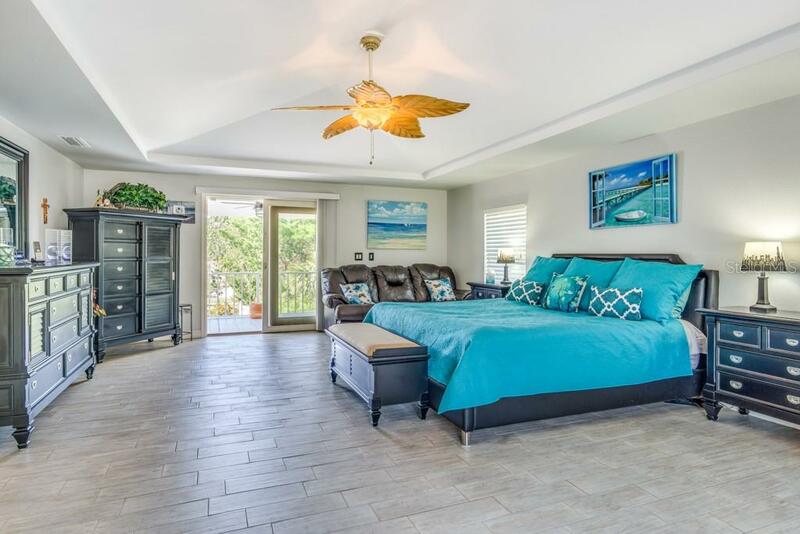 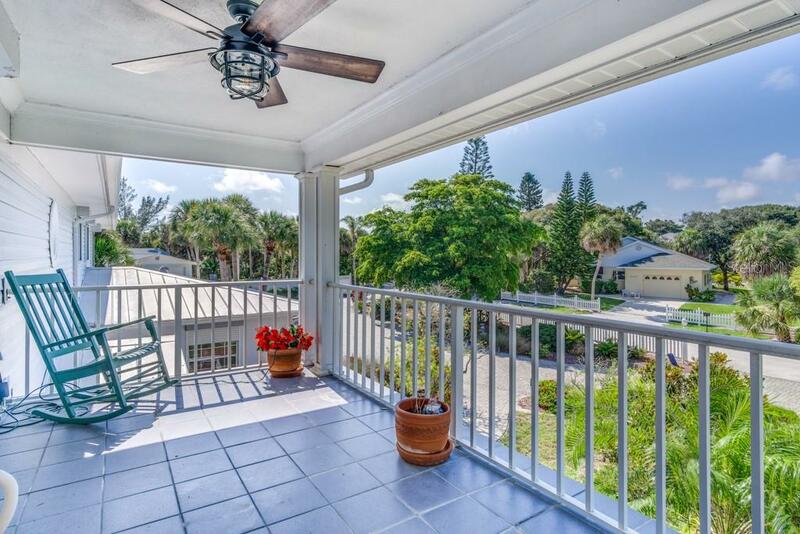 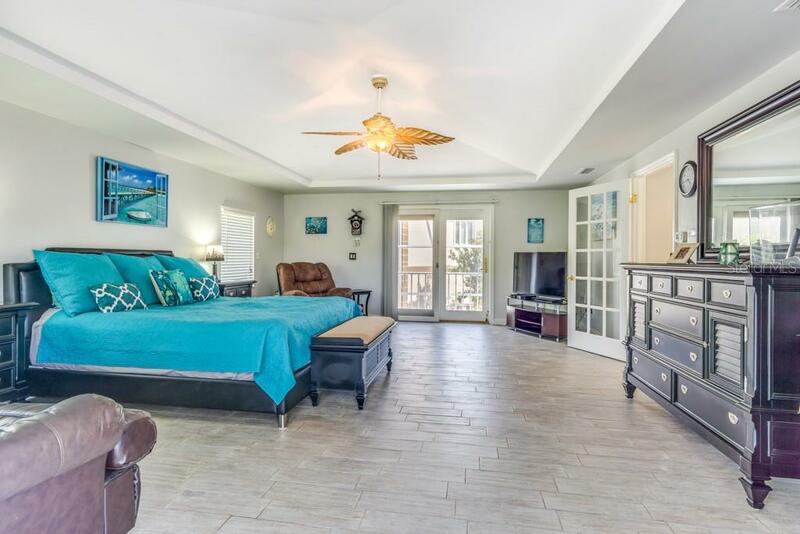 Live the Florida DREAM while basking in the sun on the private outdoor deck accessed from the master bedroom stairwell or downstairs slider while listening to the ocean waves only feet away poolside. 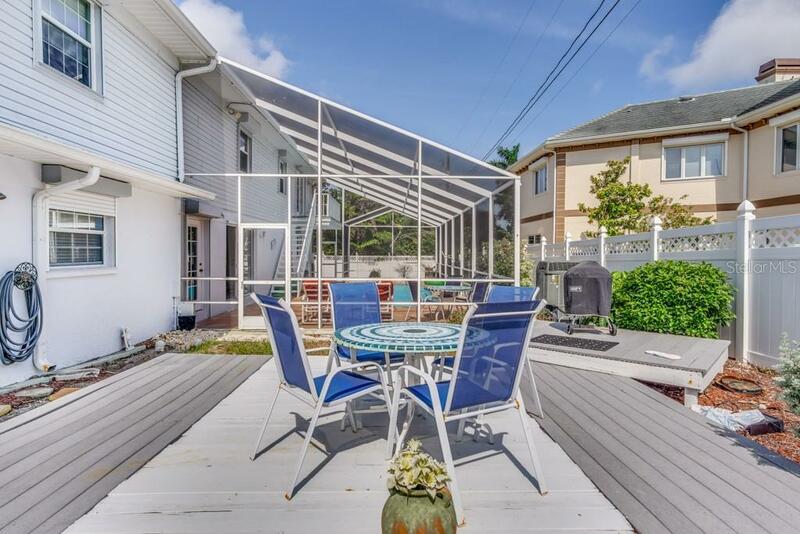 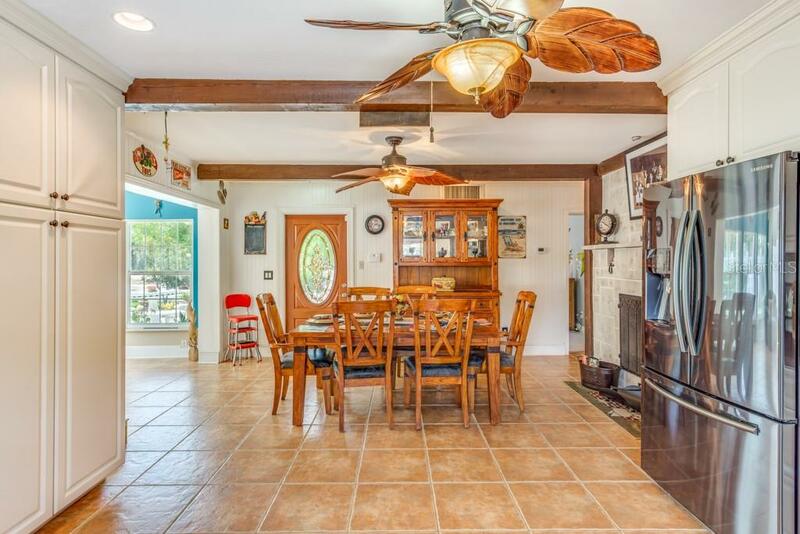 Extensive outdoor features consist of multi-tiered wood decks with fire pit, three car garage, paved RV parking, circular paved drive, fully fenced yard, irrigation system, hurricane shutters, outdoor shower and newer metal roof. 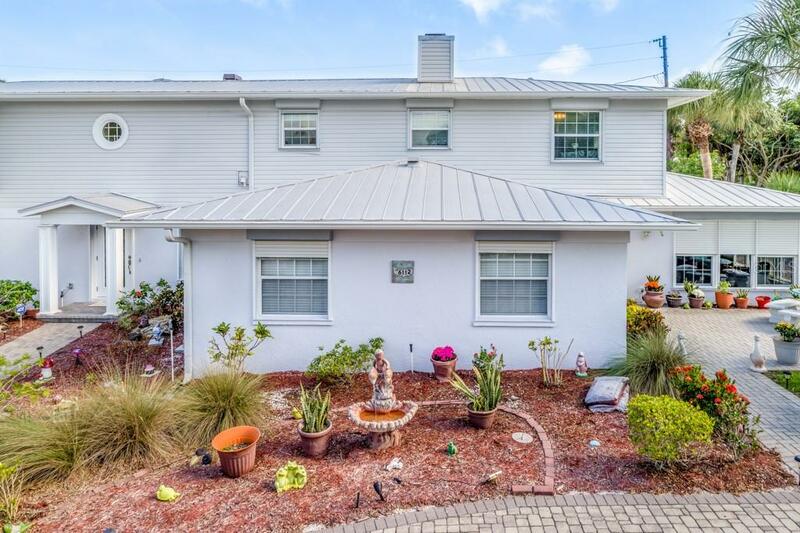 THIS IS A FANTASTIC INVESTMENT opportunity with current owner receiving rental rates as high as $5,500 weekly in and out of season. 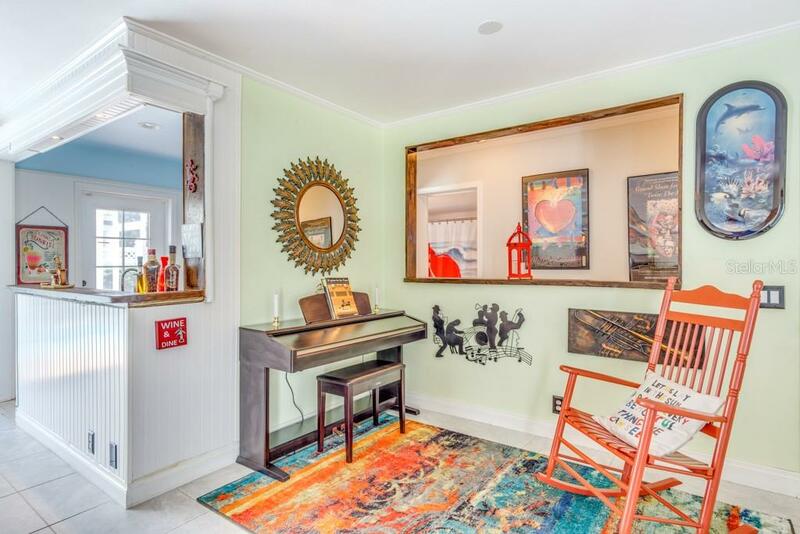 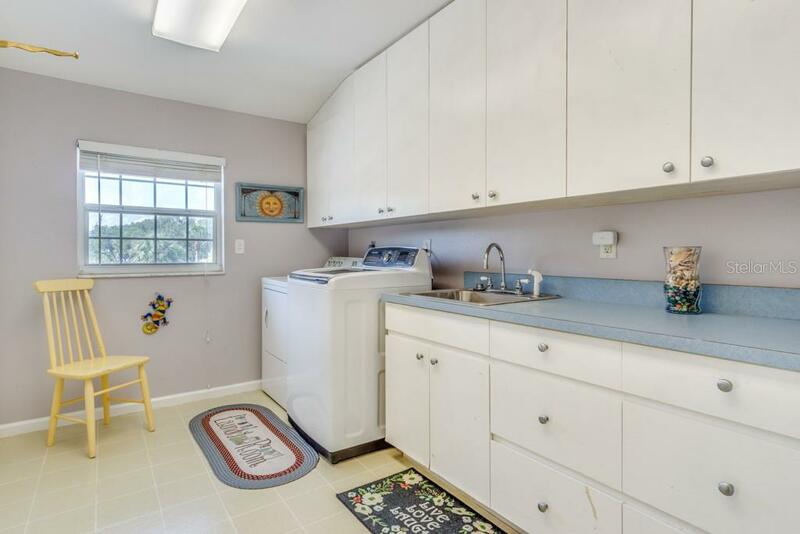 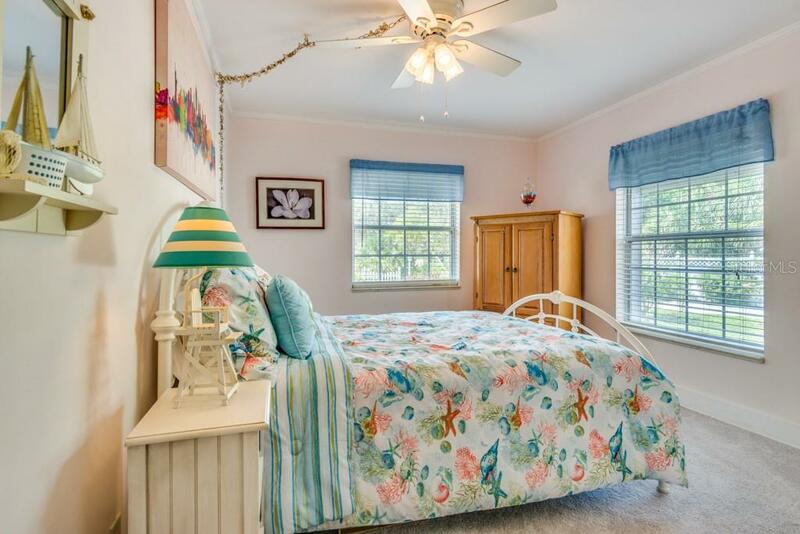 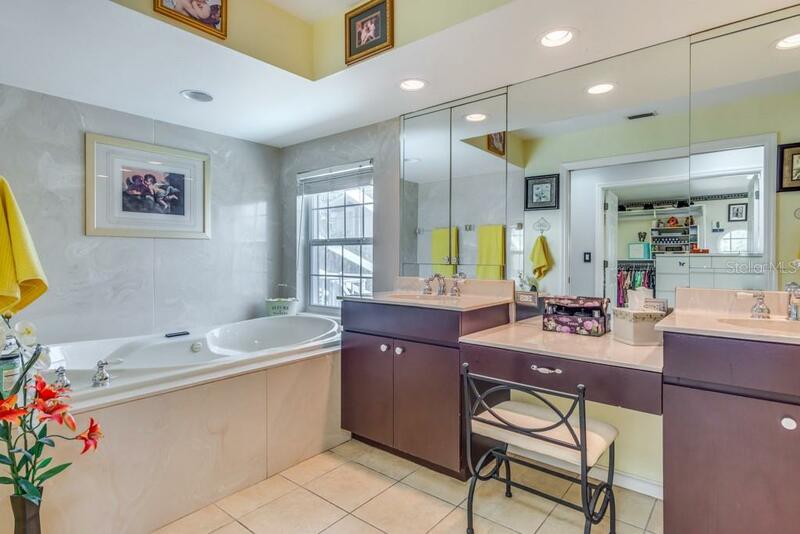 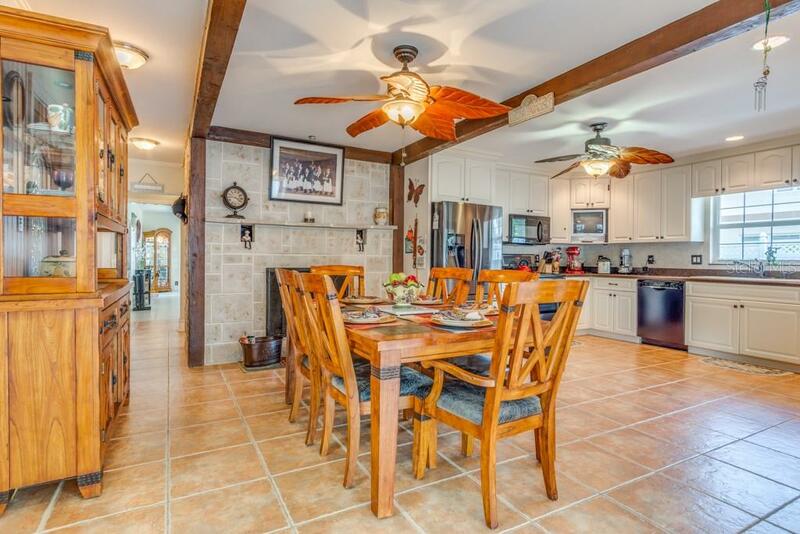 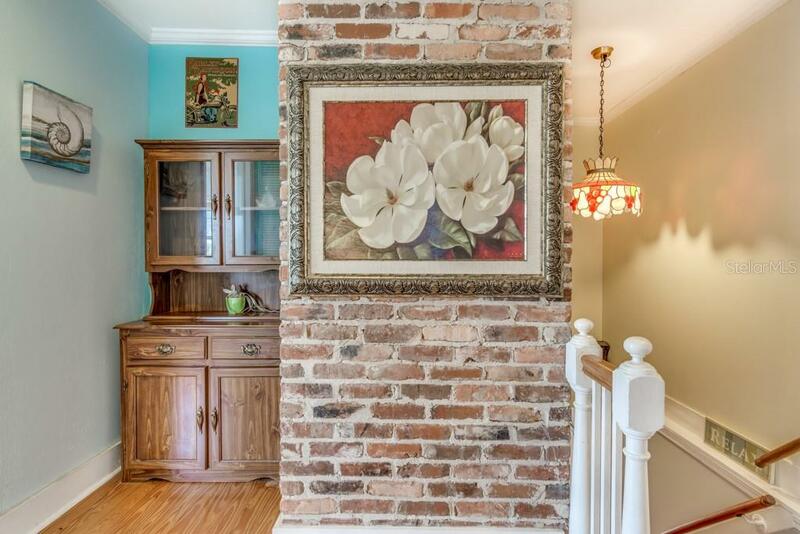 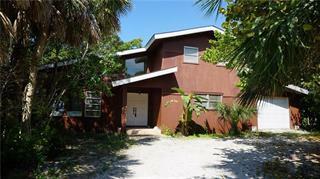 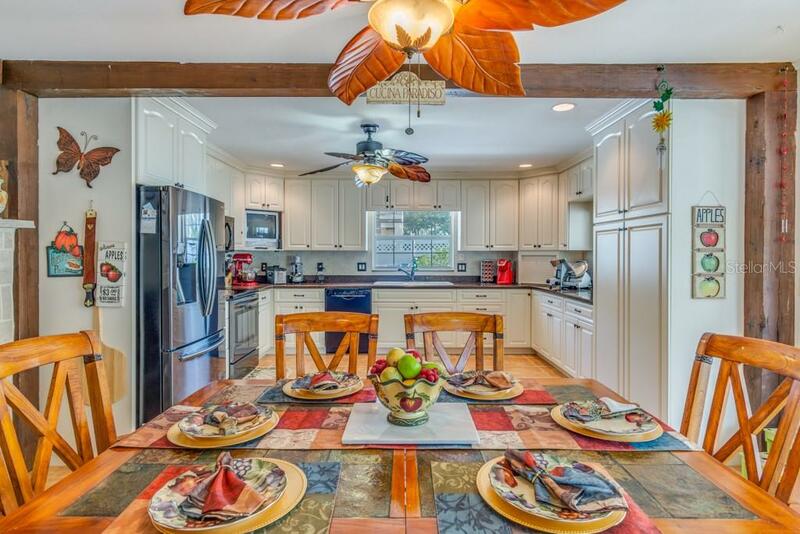 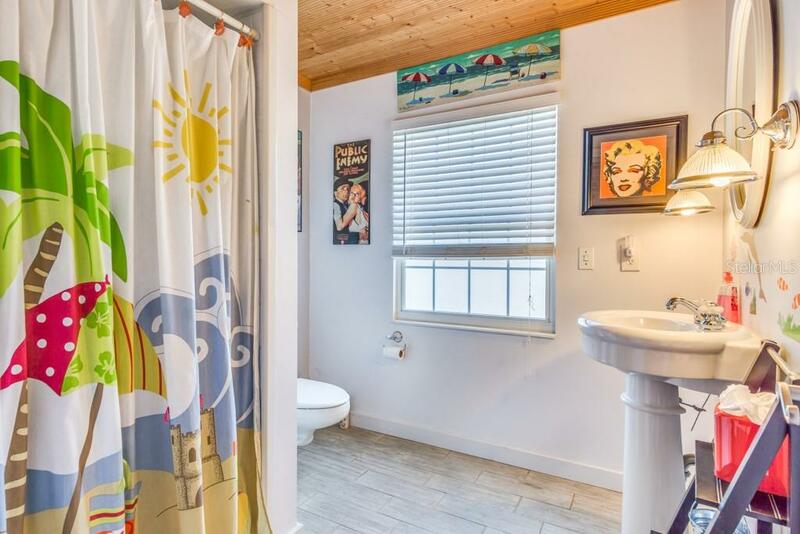 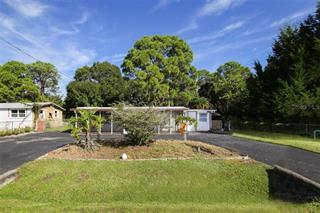 It is an extremely rare find to have a property this close to a deeded access.